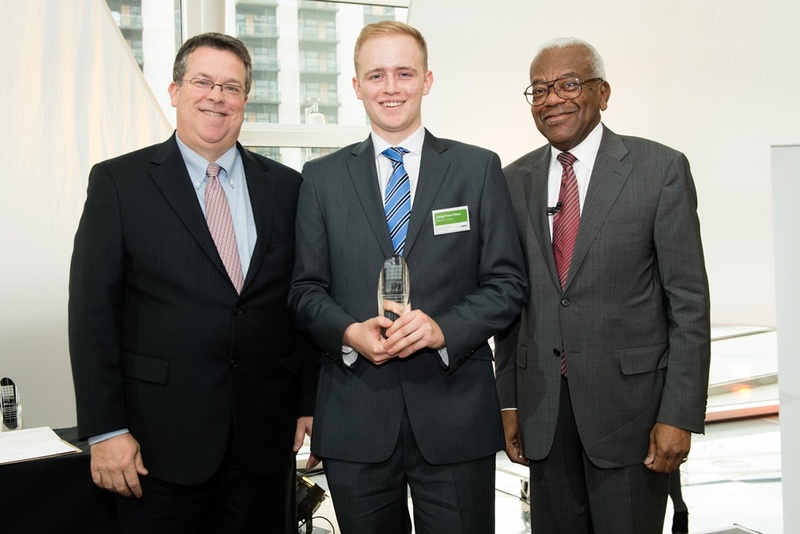 Hear what winner of the Management Undergraduate of the Year, George Fisher-Wilson had to say on winning this fantastic and highly sort after award as he prepares to embark on his USA Enterprise Rent-A-Car placement. I earned a one-year placement with Enterprise in the United States as part of a competition held among interns in my home country of Ireland. I have to credit my US colleagues for helping make the change from Cork to San Francisco so simple and easy. The people I work with are all super friendly. They’ve helped me with everything really, in what has been an amazing year.